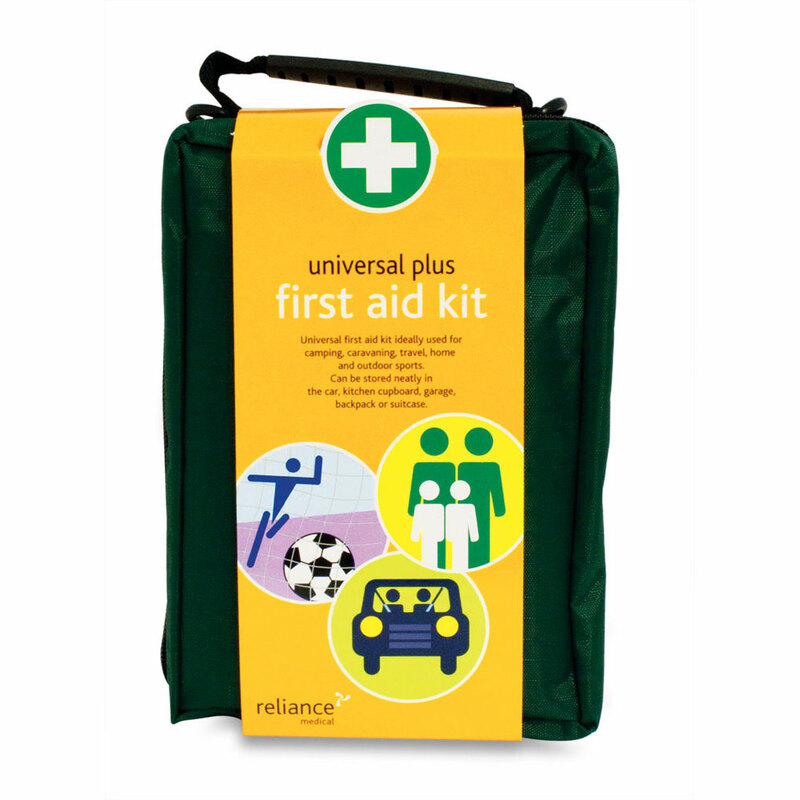 Purchase 50 or more Universal Large First Aid Kits and download your free support pack worth £100. 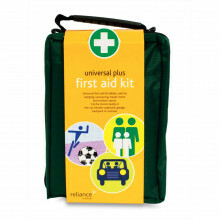 Purchase 200 or more Universal Large First Aid Kits and you can have personalised covers absolutely free! Large general purpose kit. 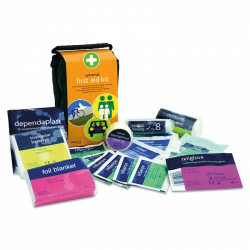 Provides for several accident scenarios. Large capacity for multiple use.